Integrate Social API to your app. Our Social Media API integration experts help and identify your business requirements to integrate to social APIs. Be it standard OAuth2 authentication and authorization or more complex sharing and collaboration, our experts help you integrate Social APIs with your business. Our Experts help you to integrate Facebook graph APIs to your application. Our Experts help you to integrate Twitter rest APIs to your application. 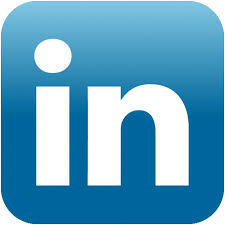 Our Experts help you to integrate LinkedIn rest APIs to your application. Our Experts help you to integrate Pinterest rest APIs to your application. 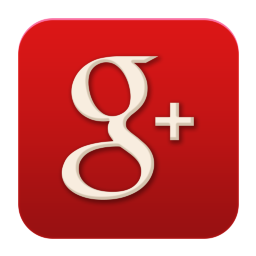 Our Experts help you to integrate Google Plus rest APIs to your application.